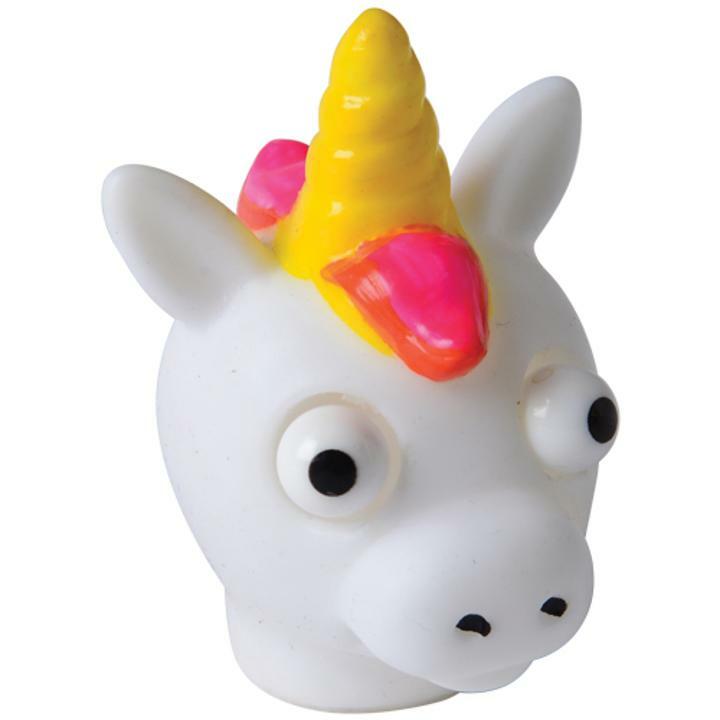 Cheap Popping Eye Unicorns - 12 Ct.
Fun addition to any unicorn or princess themed goody bag! Give kids a good laugh with these colorful, squishy unicorns. A great way to relieve some stress, give the head a squeeze and watch as its eyes hilariously bug out. The perfect party favor for entertaining your guests young and old, everyone will have a popping good time! L: 7.8 in. W: 6.2 in. H: 2.9 in.